Is it Friday? Well, it's everybody's favorite. What's not to like? That's two days of no work for adults and no homework for the young. If you're from the north side of Manila: Malate, Timog, and Makati are some key places to be in for a night life. Good thing, Filinvest City has something for peeps in the south as well. Right in the City Events Grounds, the Festival of Possibilities was held for the first time and that's absolutely free for residents or employees of Filinvest City while a small fee of P500 is required for non-residents and non-employees. Even better news is a purchase amounting to P1000 from any of the merchants in Festival Alabang, Westgate Center and Fastbytes in Northgate Cyberzone serves as a ticket to the event. Attendees were in for a good time. Food, games, arcade, inflatable playground, and most of all.. good music for a special Friday night last 8th of June. For the early birds, they had time to play at the arcade consisting of a Basketball booth, racing for two, and Foosball. 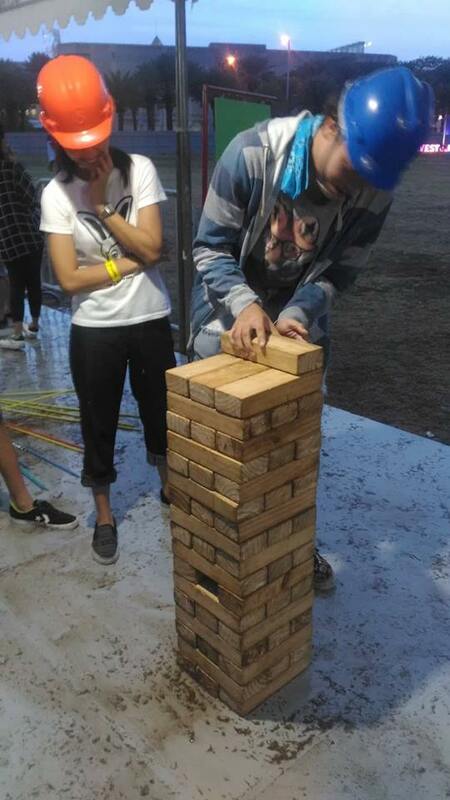 The giant Jenga and Snake & Ladders were among the games that kept the rest occupied while kids enjoyed the inflatable setup. 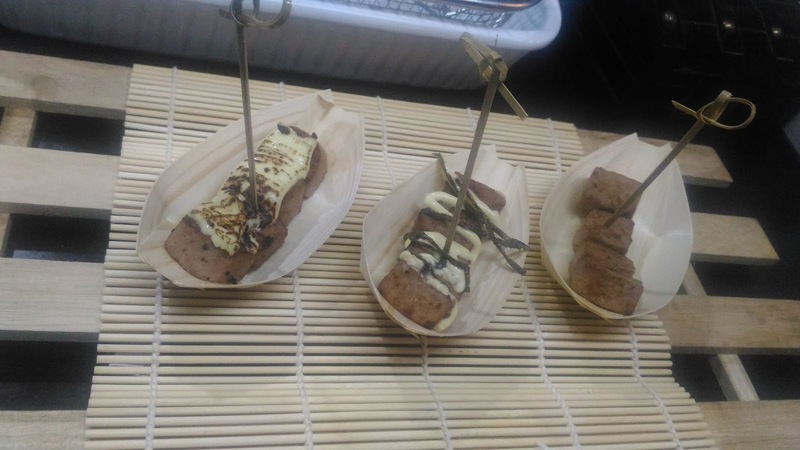 That night was a first time for me to try Wagyu cubes. Nothing tasted more delicious, I swear. No wonder they cost P100 for only four tiny pieces. Then it dawned on me that I wasn't in a food review. The festival started early in the evening with DJ Wicked Adobo opening the show while the rain started pouring hard. Nothing could ever stop the occasion. Each participant was ready for anything. 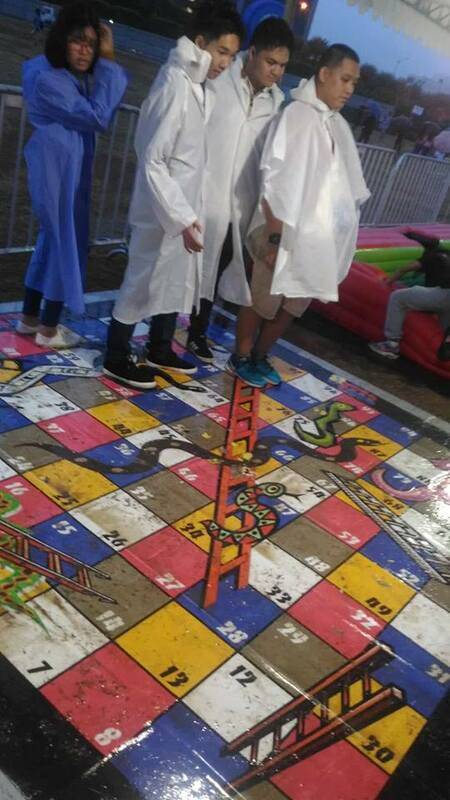 They opened their umbrellas and wore their coats when the rain started as the DJ turned a simple night into a party! 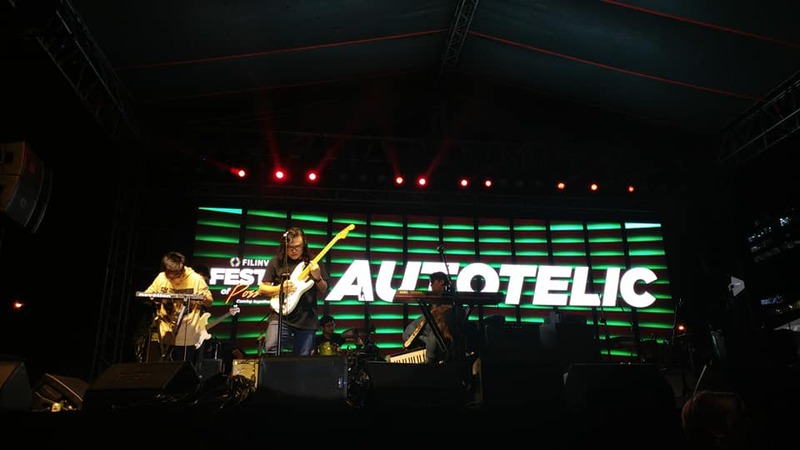 Among the OPM bands, Autotelic was the first to perform. They wowed the crowd with their awesome songs that's truly suited for Millennials attending the scene. Ben & Ben, a group that's making waves in social media and on radio, left a great impression on me. It was the first time I heard their music and it wasn't bad at all. I found out that the vocalists are both named Ben.. what a cool way to name a group! Just as the crowd was enjoying the show, the rain started to pour harder but it didn't stop the listeners and nobody took cover for shelter. 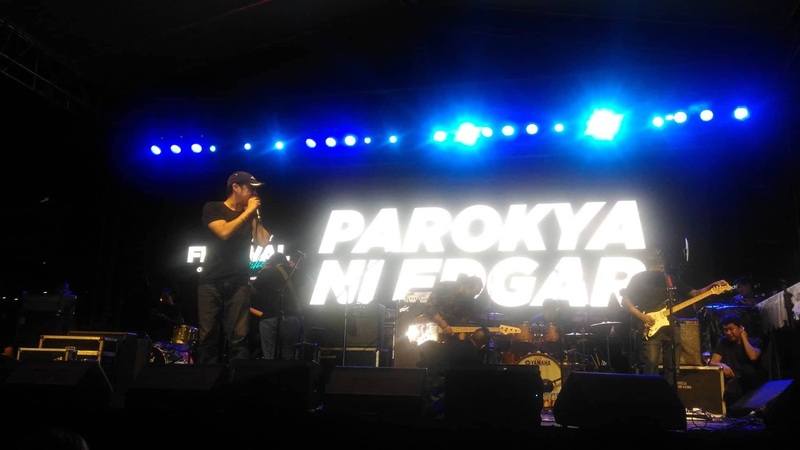 Franco and Parokya ni Edgar were unmistakable with their signature music. In the aim to bring the residents closer to each other, they were successful in doing so. In line with their goals to strengthen community bonds, they have prepared more events such as the Endurance Weekend setup for July. The upcoming event encourages sports enthusiasts in a bike event that's going to be held in Filinvest City as well. Visit the Filinvest City website https://filinvestcity.com/ or follow them on Facebook at www.facebook.com/FilinvestCityOFFICIAL/ for more updates.